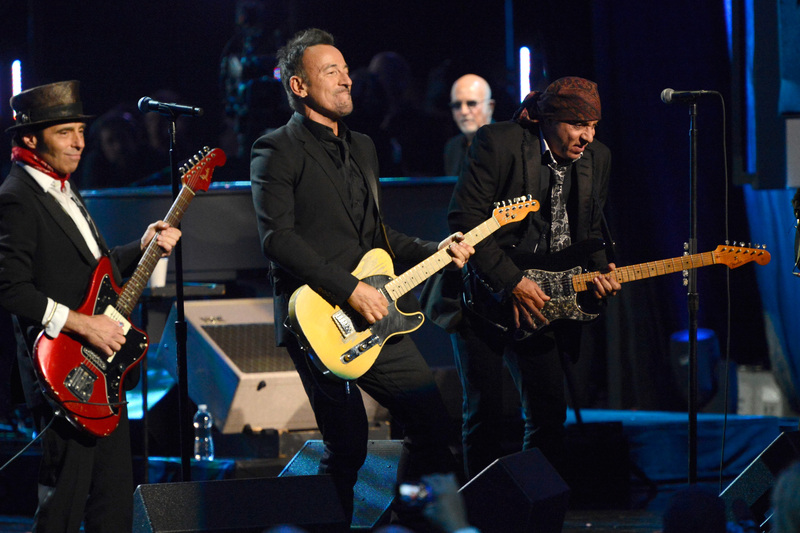 Any fan can put together a Greatest Hits record for The Boss, and you’d get very little variety. Asking the same fans to pick a 12-14 (or 2021) track Best of the Rest playlist, I believe, would give a much wider and interesting range of selections. This is my list (YouTube playlist). Here’s a Deep Cuts list from Apple Music. What’s yours? This is a record so sequence the songs for the best listening experience. And if you’re saying, Bill my favorite band is Not Bruce well (foolish you) try to do this for your favorites. If they have enough good stuff! Growin’ Up: an amazing solo performance from 1972. Waiting on a Sunny Day: Let’s follow that up with a 2008 full band (16? 17? E Streeters) and, at the 4:00 mark, pulls a young girl up to sing for him while he “dances”. Living in the Future: One of the last Big Man shows, miss him so much! Prove It All Night: From a ’78 show great Clarence/Bruce solos, let’s close with a song that’s down in the dirt but enough heart to lift you out. From the beginning Bruce and the E Streeters have been a pop music jukebox so I’m throwing in this list of favorites, including a couple of Bruce tunes that he wrote but were hits for other artists. Jeez this was hard to do than I expected! Keeping the list to just these 20 was really difficult but I have a tough time understanding that anyone listening to this playlist wouldn’t come away loving Bruce’s music.